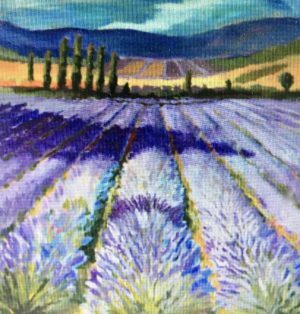 The French lavender fields in Provence are a magnificent sight to see!! The fields seem to go on forever and are located in the high plateau of Sault, at the base of Mount Ventoux. As the lavender sways in the light winds, it is advisable to close your eyes and breathe.